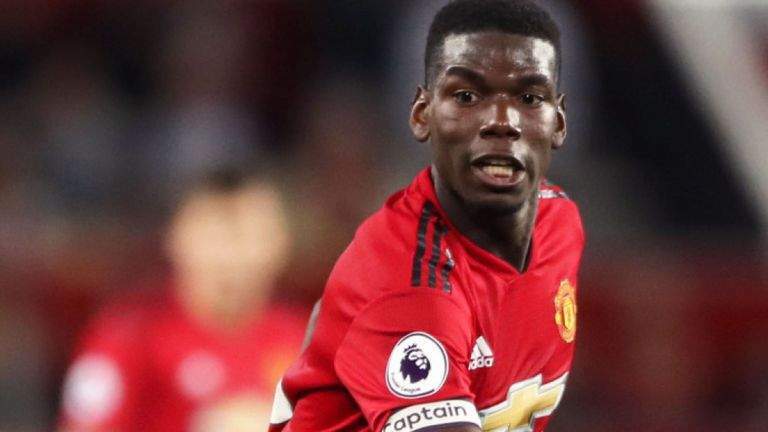 Manchester United midfielder, Paul Pogba, has admitted it would be a dream to play for Real Madrid one day, but insists he is happy at Old Trafford "for now". The Spanish giants are expected to spend heavily on revamping their squad and are likely to sign at least one "Galactico." "I have always said it. Real Madrid is a dream for everyone. It is one of the biggest clubs in the world. Zidane is the manager there. It is a dream for every child and every player. "Now, I am happy in Manchester. I play, we have a new manager. For now, I am at Manchester. Later, we don't know what the future holds," Pogba told a news conference at the France training camp.